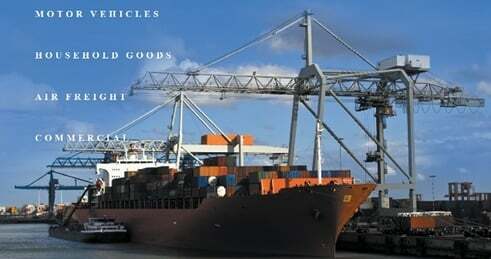 Our international shipping services to Turkey include air and ocean freight. With more than a decade of shipping goods to the country under our belts, we understand that the process can be stressful; whether you are shipping your car to Istanbul or moving your home from the U.S to Ankara. Izmir also has its own port and direct access to large cities such as Ankara that are located further inland. How Much Will My Shipment Cost? The exact cost of your shipment depends on more than one factor. We will need to know what you are shipping, the time frame in which you need your items picked up and delivered in Turkey and many other vital bits of information in order to give you a competitive and accurate quote on the costs. As soon as we receive all the information on our end, one of our representatives will contact you and go over everything regarding shipping your cargo internationally to Turkey.